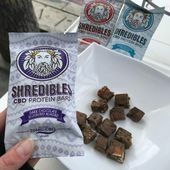 Check the DEALS for 4/20 Specials! BIG Savings Today Only! 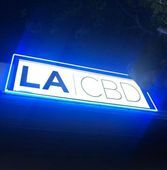 Visit our Hemp CBD superstore in Los Angeles. 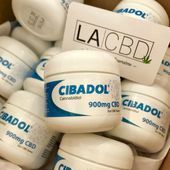 Come in today to learn about CBD from our experienced staff! CHECK OUT OUR WEEKDAY SPECIALS MONDAY - FRIDAY! 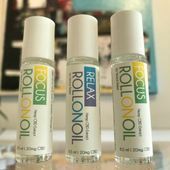 Enjoy these SPECIAL DISCOUNTS and more in store: FIRST TIME PATIENTS: BOGO Free on VeniceKush Pre-Rolls - BOGO 25% OFF on VeniceKush Flower VETERANS: 10% OFF EARLY BIRD MONDAYS: 10% OFF entire purchase before 12:00pm TINCTURE TUESDAYS: 10% OFF ANY Tincture $5 OFF WEDNESDAYS: Receive a FREE $5 product of your choice with any purchase $40 or more TOPICAL THURSDAYS: 10% OFF ANY Topicals FLOWER FRIDAYS: VeniceKush 1/8ths for $25 ***MENTION LEAFLY TO GET DISCOUNTS*** ***TAX INCLUDED IN PRODUCT PRICE*** We are Located on Virgil avenue in the city of silverlake. 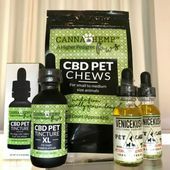 We specialize in all hemp cbd products. We have a wide variety to choose from including isolate and full spectrum based products. 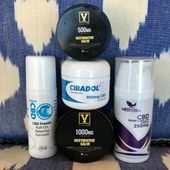 We pride ourselves on carrying the best in Hemp-derived CBD products. 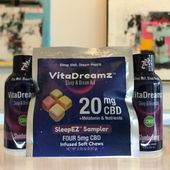 Checkout our DEALS and SAVE today!